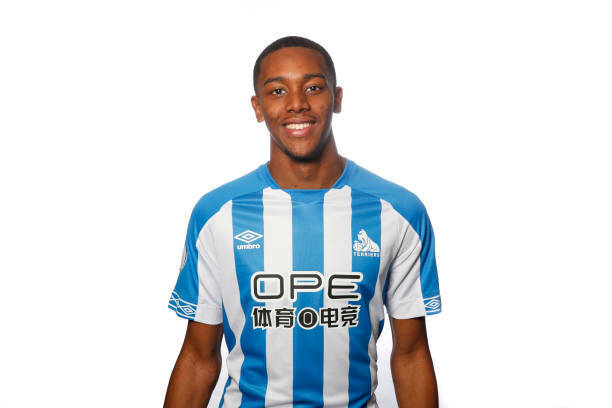 Huddersfield Town defender Jaden Brown has signed a loan deal to Exeter City for the remainder of the 2018/19 campaign. The defender joined Huddersfield from Tottenham Hotspur earlier this month and has been sent out to gain senior football experience at St James Park. Exeter City sit outside of the League Two play-off spots on goal difference alone, having been beaten by Coventry City in the final at Wembley last season. Brown's Town contract runs until the summer of 2021, with the club holding the option to extend the deal for a further season.